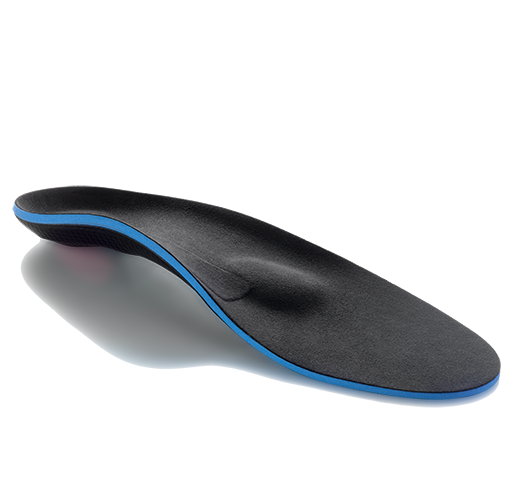 Designed with shells to provide added soft tissue support.  Easy to use hinge for range of motion control. The Breg Post-Op With Shells is ideal for patients recovering from injury or surgery. 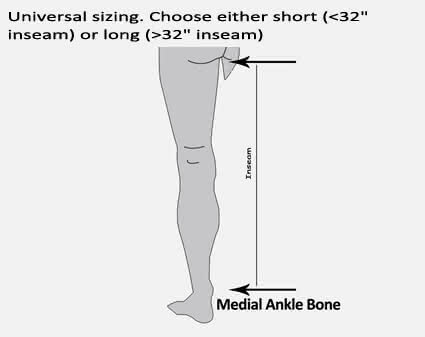 The brace provides the ability to either lock the patient in full extension or restrict range of motion in order to protect the knee during rehabilitation. It also provides additional soft tissue containment through the use of plastic shells on the outside of the brace. 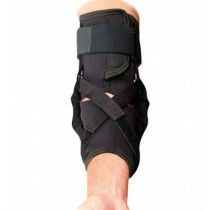 This enhances the product's rigidity and ability to provide additional support that a normal post-op brace would be lacking. The Breg Post-Op with Shells comes in two lengths to fit every size patient and provides the highest degree of post operative support for recovery. Shells for tissue containment and extra support. Spring-loaded set pins allow for easy range of motion from 0-120 degrees. Ability to lock-out in full extension. Scored bars for easy breakdown to rehab style brace. Available in short (23.5" length) and long (26.5" length). Q: I recently ordered the Breg Post-op with shells. 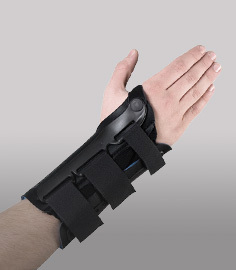 Does the brace come with instructions for use? A: The post-op brace comes in a sealed bag which will have instructions for fitting the brace correctly.